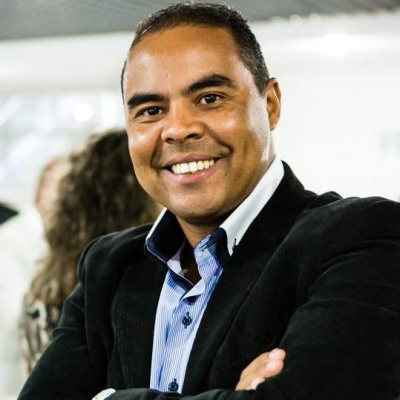 We are honoured to introduce a new Regional Manager – Mr Nivaldo Candido de Souza. This is a special message! 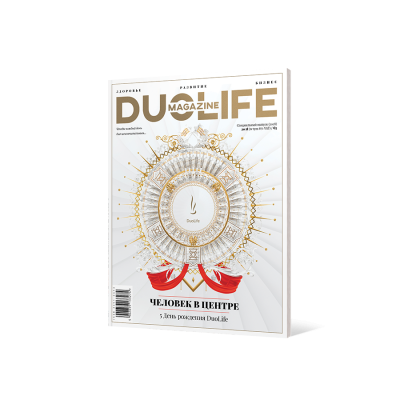 DuoLife Magazine already available in Russian! We are proud to present another promotional tool that will help you and your close ones build your business! Check it out! 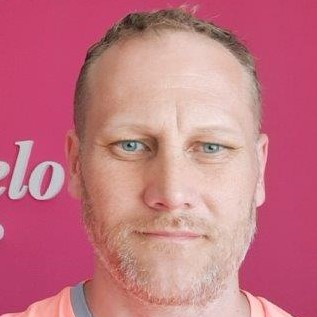 We are honoured to introduce a new Senior Manager – Ing. Peter Pavelka. 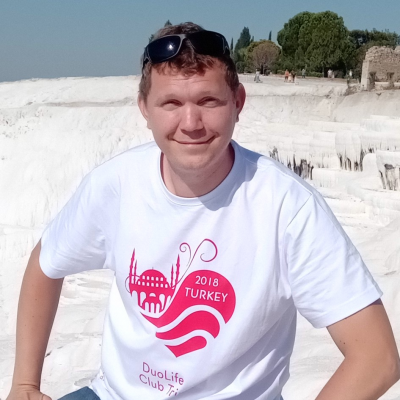 We are honoured to introduce a new Regional Manager – Mr Marian Ťahún. 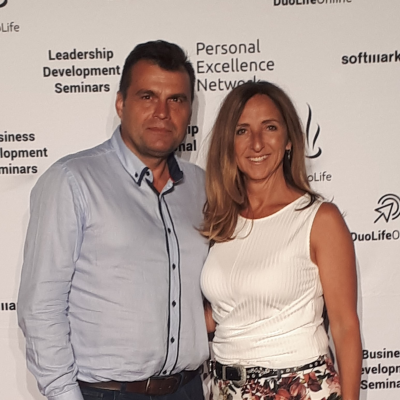 We are honoured to introduce a new Senior Manager – Ivana Kičikoleva. 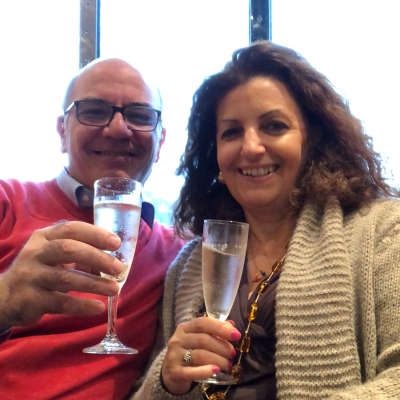 We are honoured to introduce a new Regional Manager – János & Judit Zupkó. 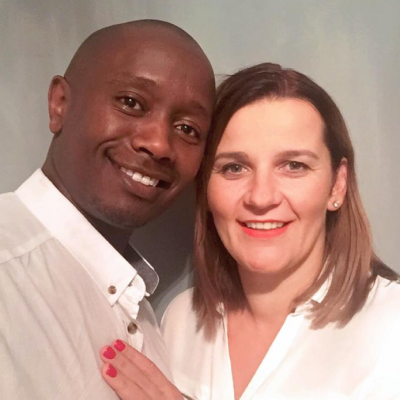 We are honoured to introduce a new Regional Manager – Ernest & Agata Gikuma E&A Properties LTD.
We are honoured to introduce a new Regional Director – Ms Mariella Siniscalchi.